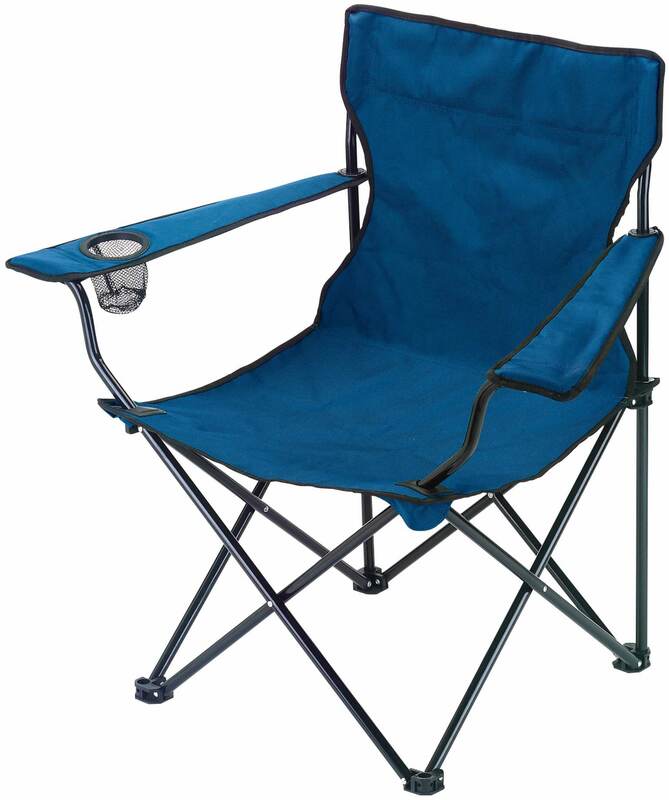 Lightweight steel tube chair (weighs only 2.4kg) with back rest and cup holder. Water-resistant canvas. 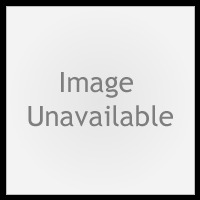 Supplied in storage bag with integral carrying handle and drawstring closure. Packed in polybag.